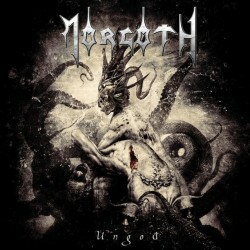 Long-running German death metal outfit MORGOTH have posted the album artwork for Ungod, their new studio effort due on March 30 in Europe and April 7 in North America via Century Media. A new track titled “Black Enemy” can be streamed using the SoundCloud widget below. Comments MORGOTH: “After 18 years, we can finally present a first glimpse at our new full-length album, Ungod! “We started with the songwriting in January 2013 and finished the recording process by the end of December 2014. It was an awesome experience to go through the sometimes very complex and challenging process of writing and recording an album again. 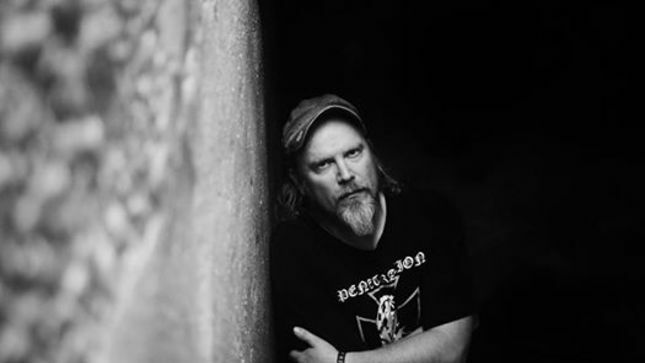 Ungod was recorded, mixed and mastered in November and December 2014 by Jörn Michutta and Matthias Klinkmann at Sound Division Tonstudio in the band’s initial home area of Sauerland, Germany, after having already successfully tested the studio for the God Is Evil EP. 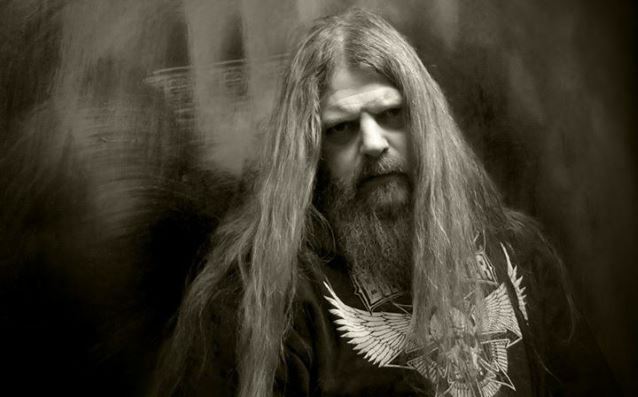 MORGOTH recently recruited singer Karsten “Jagger” Jäger (DISBELIEF) to replace the band’s longtime vocalist Marc Grewe.